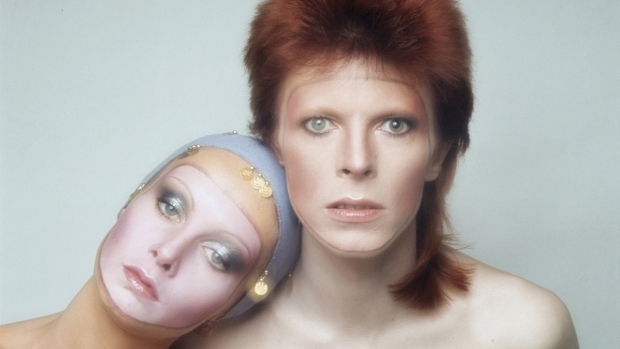 David Bowie, the chameleon-like star who transformed the sound — and the look — of rock with his audacious creativity and his sexually ambiguous makeup and costumes, died of cancer Sunday. He was 69 and had just released a new album. Bowie, whose hits included "Space Oddity," ''Fame," ''Heroes" and "Let's Dance," died surrounded by family, representative Steve Martin said early Monday. The singer had fought cancer for 18 months. Read more about the singer's life here.